This week we revisit the classic comedy series that ruled UK cinemas for years and encapsulates our silly sense of humour. Join us for... 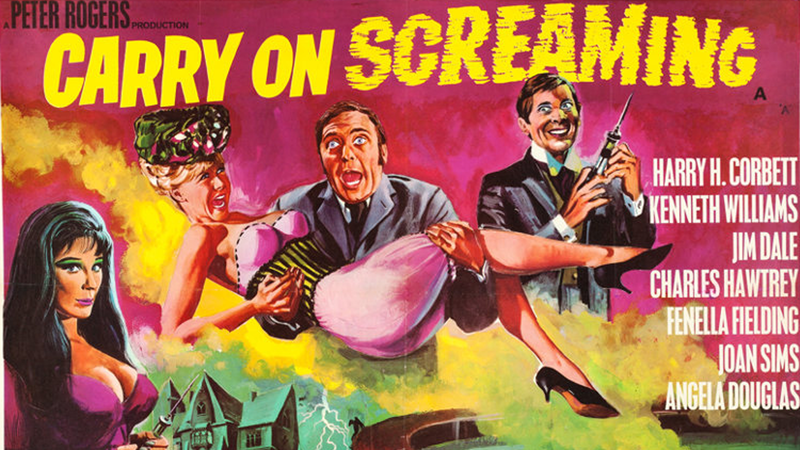 Carry On Screaming.